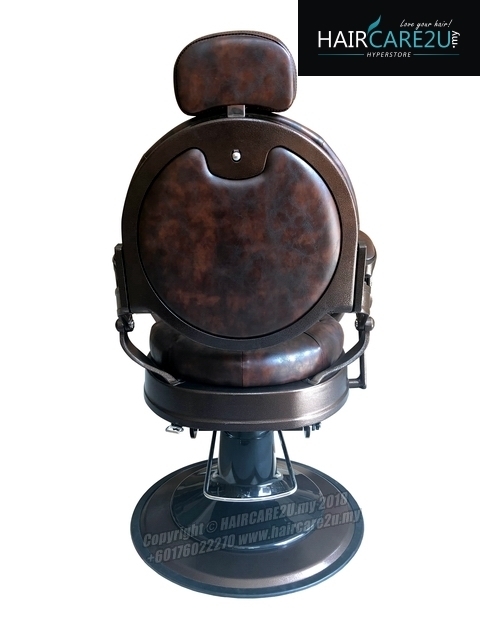 Luxury premium with a bit of modern flair gives the K-839-E Hydraulic Emperor Barber Chair a look professional barbers seek. Spacious and plush your clients will love the luxurious comfort and you’ll appreciate the versatility and low cost. 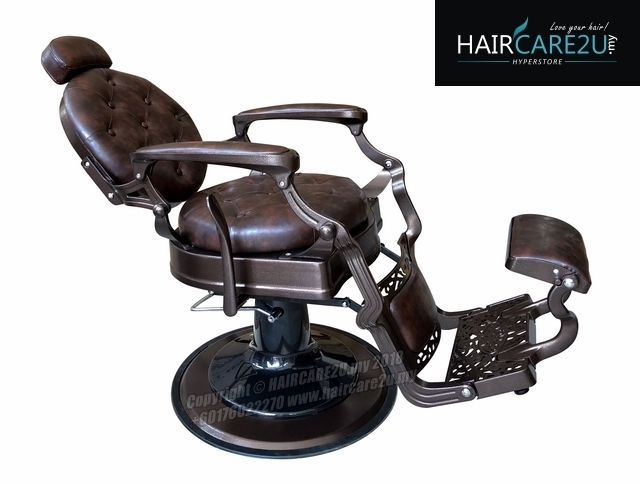 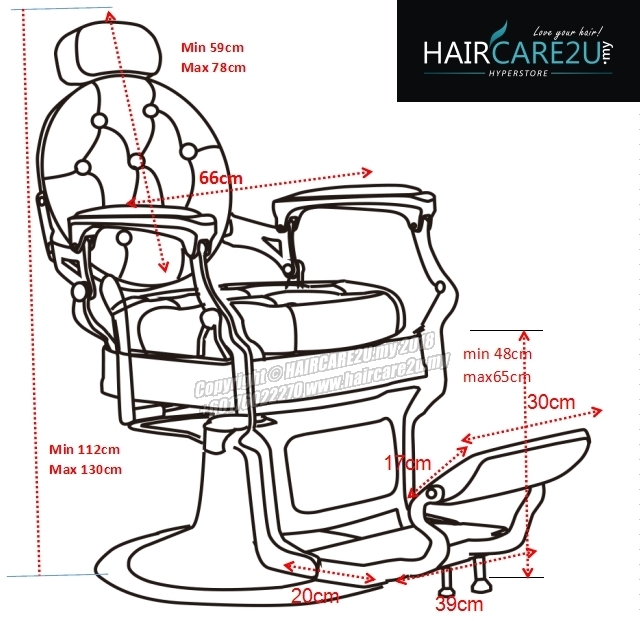 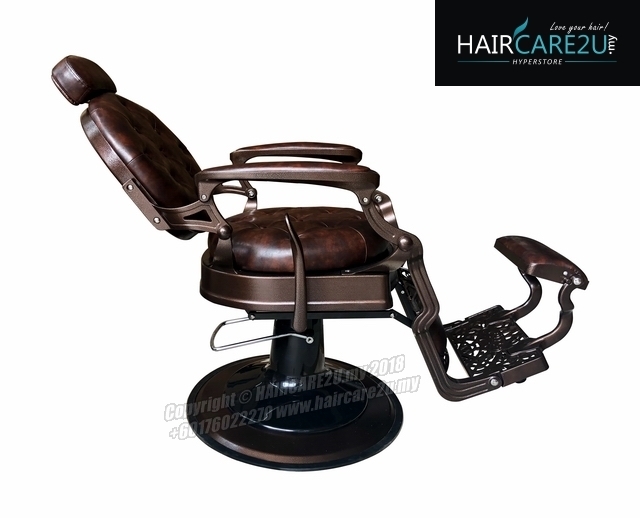 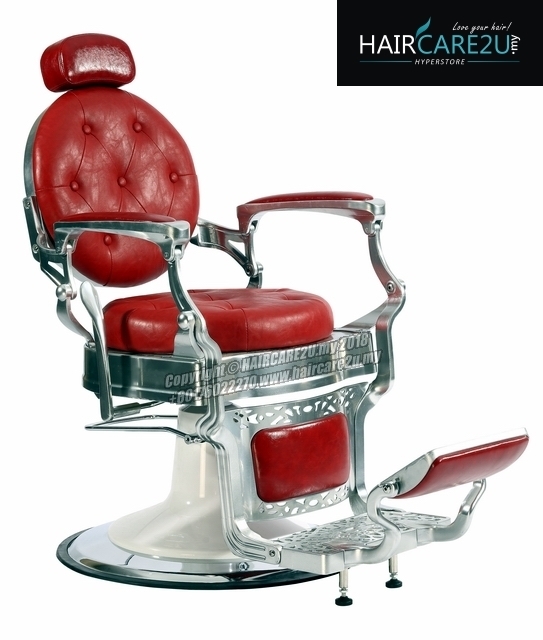 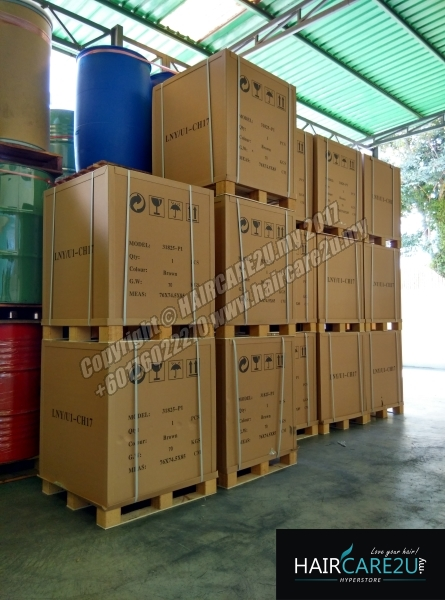 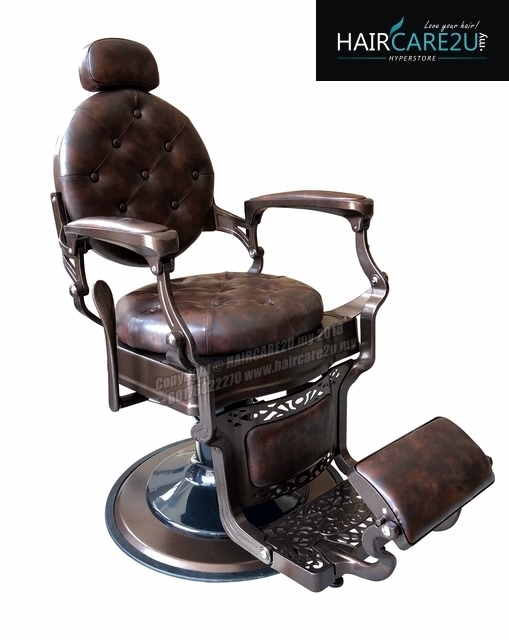 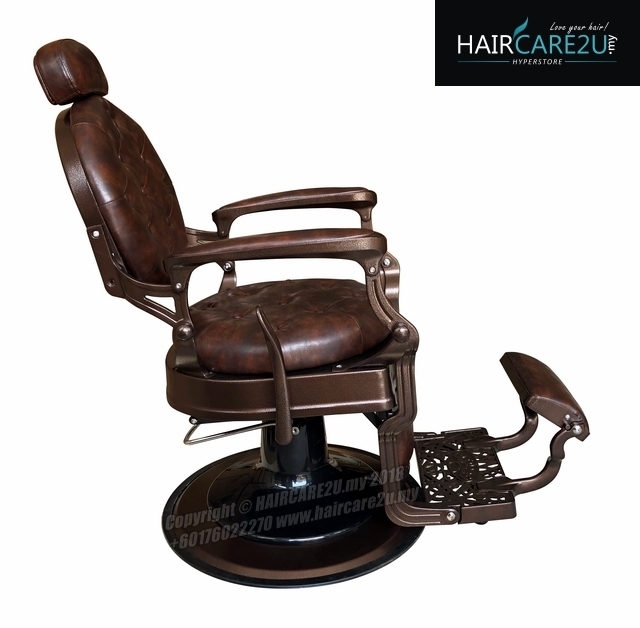 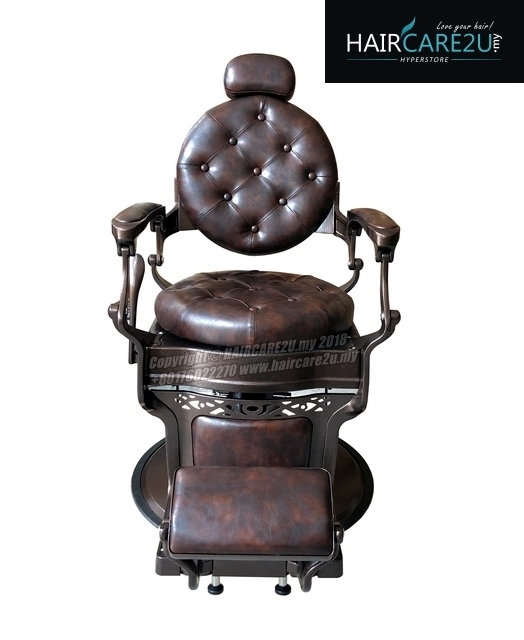 Heavy duty components, 150 degree reclining, 4” pad and an extra large premium chrome base 690mm make the K-839-E Hydraulic Emperor Barber Chair both reliable and functional.